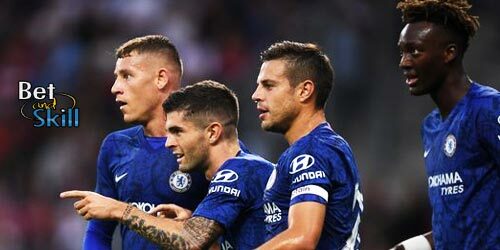 Chelsea take on Championship side Brentford in the fourth round of the FA Cup on Saturday and bookmakers are expecting a comfortable win for the Blues. 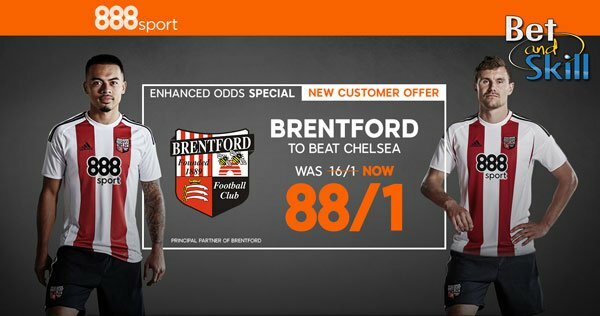 Don't miss our Chelsea v Brentford betting preview with predictions, betting tips, starting line-ups, team news, enhanced odds, streaming links, bookie offers and no deposit free bets on the FA Cup! Chelsea, who sit eight points clear at the top of the Premier League table, have now won 12 of their 13 competitive home encounters this season. 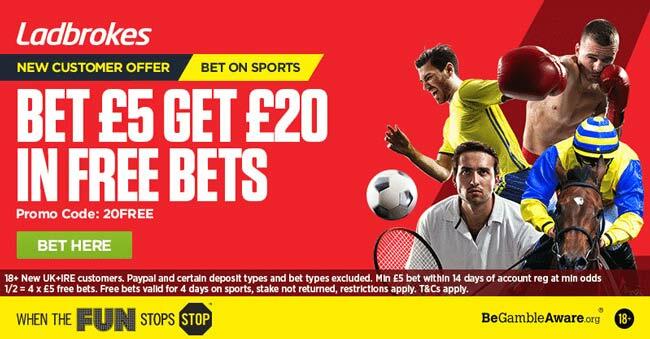 They come from back-to-back victories in the top flight over Leicester (0-3 at the King Power Stadium) and Hull City (2-0 at home). In the FA Cup, the Blues swept aside Peterborough in the 3rd round despite Antonio Conte rested some of his regulars starters. The Italian manager has a full squad to pick from but may turn to some of his fringe and youth players. He could rest Gary Cahill after his clash of heads with Ryan Mason in Chelsea's victory over Hull City last time out. Nathan Ake is expected to his first Chelsea appearance since returning from his loan spell at Bournemouth and he could partner John Terry and Kurt Zouma at the heart of the defense. Cesc Fabregas will likely start in midfield after coming off the bench while Pedro, Willian and Michy Batshuayi will start up front. Brentford currently sit 15th in the English second tie and enter this clash on the back of two consecutive defeats at the hands of Newcastle and Wigan, both with a 2-1 scoreline. The Bees arrive to this stage of the FA Cup after a 5-1 thrashing over Eastleigh in the 3rd round. This is the second time Brentford have been drawn to play Chelsea in the FA Cup since 2013 and they managed to earn a 2-2 draw at home, before to lose 4-0 the replay match at Stamford Bridge. Forward Scott Hogan is unlikely to be involved as he continues to be linked with a move to West Ham while Josh McEachran returns to Stamford Bridge for the first time since leaving Chelsea in 2015. Romaine Sawyers will start in the 'number ten' position, behind the lone striker Lasse Vibe. The likes of Alan Judge, Callum Elder and Lewis MacLeod are out through injury whilst Sam Saunders and Alan McCormack are both rated as doubtful. Chelsea (3-4-3): Courtois; Ake, Terry, Zouma; Fabregas, Loftus-Cheek, Chalobah, Moses; Pedro, Willian, Batshuayi. Brentford (3-5-1-1): Bentley; Egan, Dean, Bjelland; Colin, McEachran, Woods, Yennaris, Field; Sawyers; Vibe. 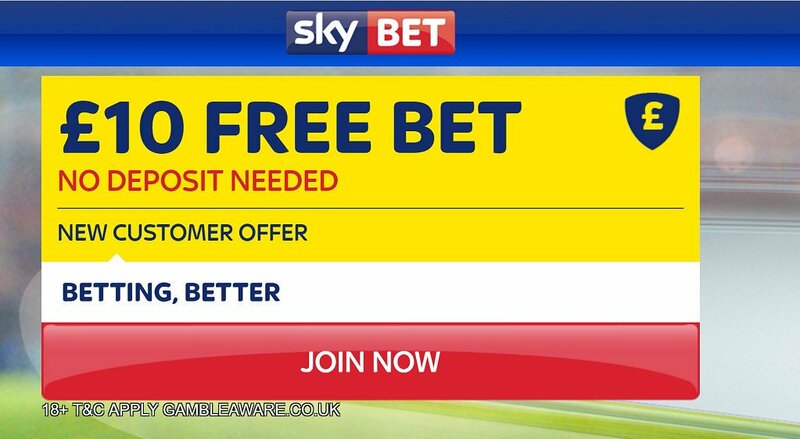 "Chelsea v Brentford predictions, betting tips, lineups and free bets (FA Cup - 28.1.2017)"